This is where I get a chance to share some useful information on dance topics and provide helpful resources related to dance. ​Get free printable dance themed coloring pages. Learn how to line dance. 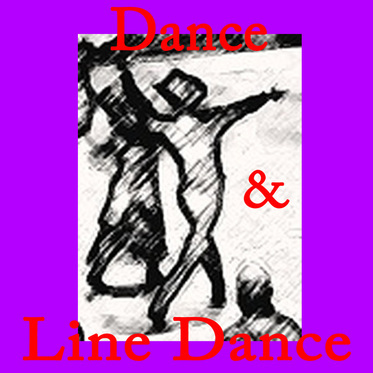 Find instructions, how to videos and line dance step sheets. You will find lots of popular country line dances as well as line dances to pop music and dances that are fun for kids. 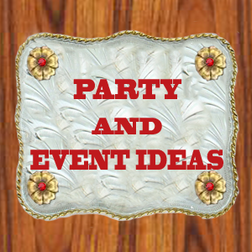 I have line dances for parties, weddings, holidays and special events grouped together on themed pages. I have spent many hours on the dance floor taking lessons, competing and social dancing. There is not much that I would rather be doing. Sharing information and encouraging others to dance is one of the things I like to do also. ​So even if you are like this fellow and dance to your own beat, I hope you will find something of interest. One of my favorite dances is East Coast Swing. This is me with my pro at the Worlds Country Dance Championships dancing East Coast Swing. It is such a fun dance that is very lively and always makes me happy. ​2 - Step information and instruction basics. Get some free printable dance coloring pages. Have You Seen Dance Socks Yet? Pretty cool for sure. One of my dancing friends was talking about these Dance Socks on Facebook one day so I thought I would check them out. I work with a print on demand company called Zazzle. This is where I am able to turn designs into products and this is where you will be able to find unique items for yourself or for gifts. Many items are customizable so that names or text can be added, background colors changed and some other easy to edit choices using the design tool on each product page. This store features dance, party, music, yoga, neon colors and many other designs in different theme. 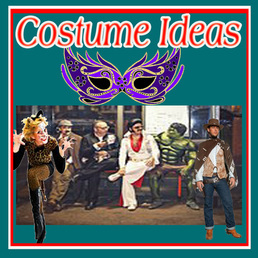 Here are some examples of what is currently in the store for dance, party and music lovers. New designs are added often to a wide range of products.